Comment: Shingles blown off from storm. Comment: We were told during our home inspection 3 years ago that we would have to replace the roof in a couple years. We have become aware of squirrels that were gaining access to the attic and of a leak over our bedroom adjacent to a skylight. Comment: I would like to get an estimate for repairing or replacing roof on the front of my porch. Please email her instead of calling cause she doesn't always answer unknown numbers. The Maryland Home Group, Inc.
Westminster Roofing Contractors are rated 4.73 out of 5 based on 2,144 reviews of 56 pros. 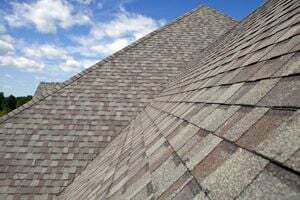 Not Looking for Roofing Contractors in Westminster, MD?